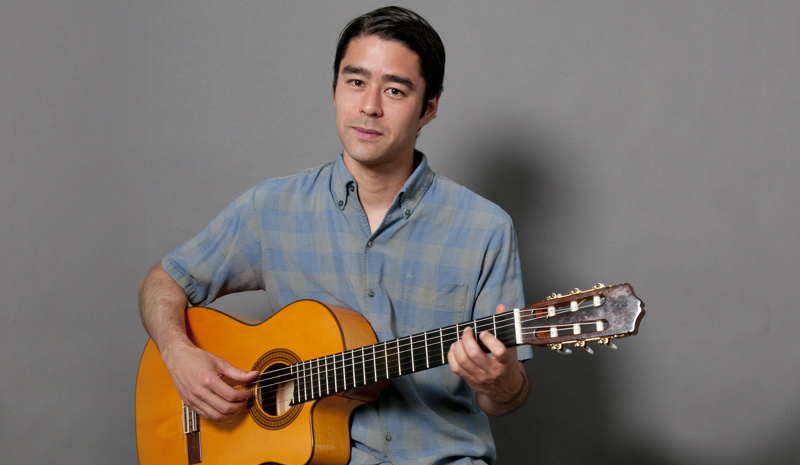 A self-taught musician based in Portland, Oregon, Jason combines elements of Bossa Nova, Flamenco, and Gypsy Jazz using primarily a classical (nylon string) guitar. His 2010 release “Solo Trio” featured Gyspy Jazz Standards along with his original compositions. In early 2018 he released “Busquer” featuring 12 original pieces. In support of this album, Jason’s live solo performances include both solo guitar and live looping.